People with yacht money seem to have a common complaint: all of the yachts look the same. 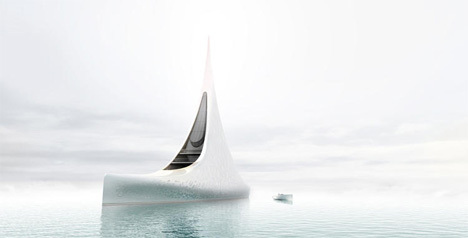 Russian designer Igor Lobanov was discussing this very problem with fellow designer Alex Malybaev and they came up with an idea for a completely different kind of yacht. 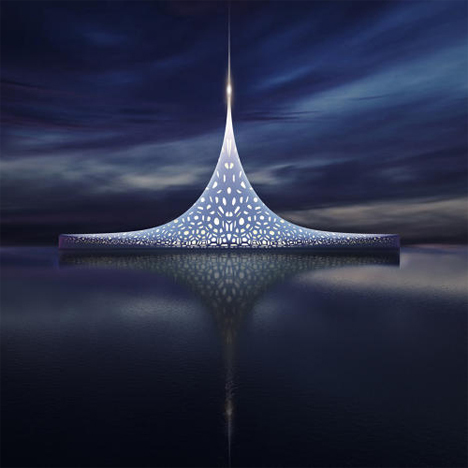 Project STAR is an enormous 200 feet high and 433 feet long. 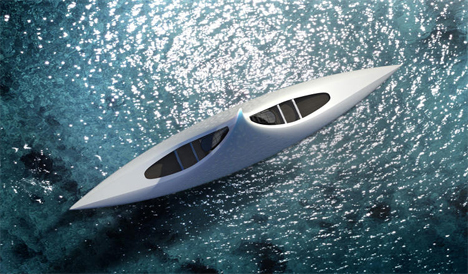 It’s capable of speeds up to 18 knots, or around 20 MPH. But the remarkable part of the STAR is its unique shape. At first glance it looks a bit like the paper boats we used to sail in the bathtub as kids. But when the lighting is right and the yacht’s reflection glows on the water, it looks just like a massive star floating on the ocean. There are plenty of luxury yacht concepts out there, but according to the designer, Project STAR could actually be built at some point. 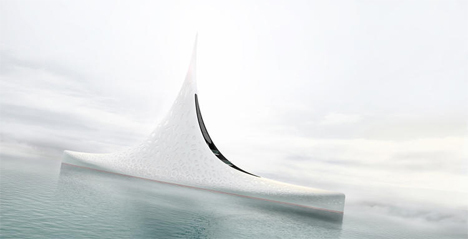 You’ll need a fat stack of yacht money for this dream boat, however: Lobanov predicts it could cost around $500 million.